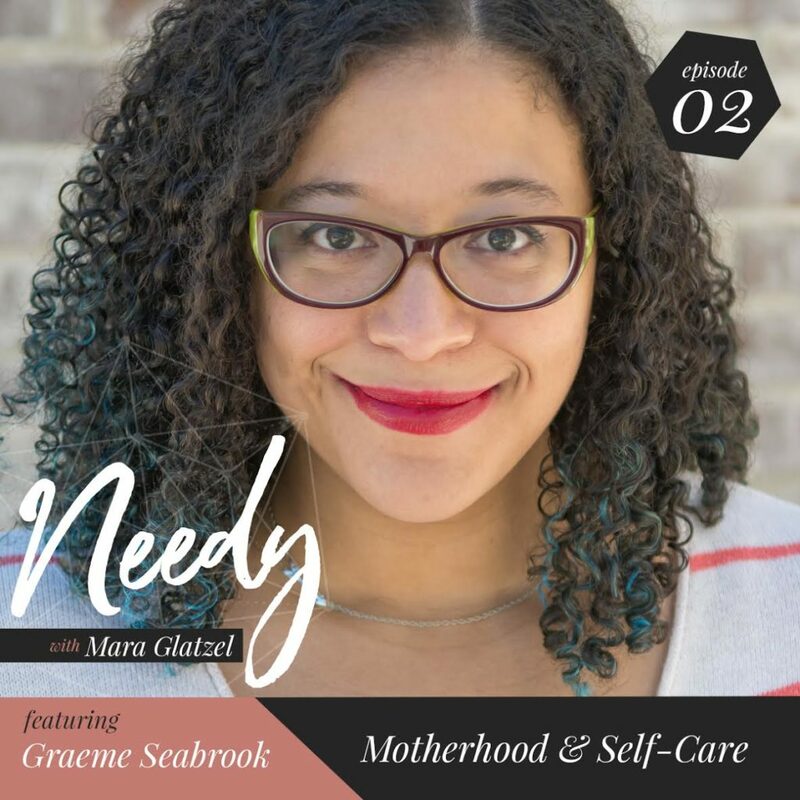 In this episode I am joined by motherhood life coach Graeme Seabrook. Graeme’s work is founded in the belief that you need to be the priority of your own life in order to thrive. Following a traumatizing birth experience and postpartum depression, anxiety and PTSD, Graeme began a healing journey as a mother and a woman. I love the way that Graeme is dedicated to helping mothers reclaim their humanity. She does this work because she believes we are living in a global culture that treats mothers as if we are inhuman, and expects us to be superhuman. Graeme is the founder of The Mom Center, a social and coaching network for mothers, as well as a speaker and writer. Graeme’s unapologetic take on self-care is refreshing, tangible, and deeply restorative, and I’m so excited to share her brilliance with all of you.